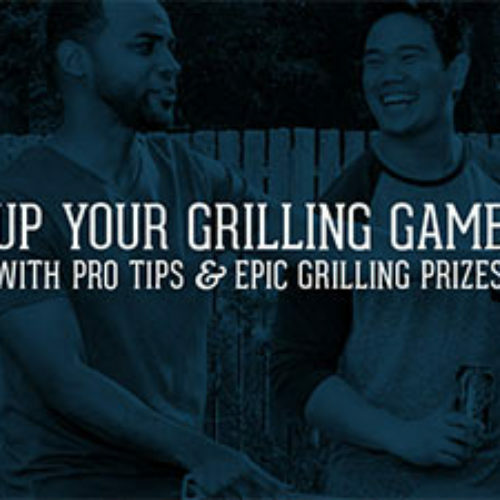 You can enter the Grill Out & Chill Out Sweepstakes from Ruffles for your chance to win epic grilling prizes including a trip to EGGtoberfest, a Big Green Egg grill, Ruffles branded grill tools, Yeti gear and so much more. Entry ends August 27, 2016. 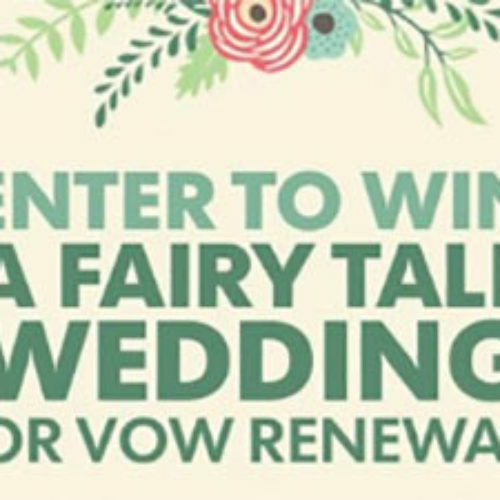 You can enter the Hawaii Wedding Sweepstakes from USA Today for your chance to win a trip to the Aulani Resort in Hawaii that includes airfare, accommodations, fresh floral leis, photography, an officiant, cake and a champagne toast. Entry ends September 02, 2016. You can enter the Big Take Off Sweepstakes by Emeriates for your chance to win a 5-day trip to Dubai that includes airfare, accommodations and a dinner plus a party for your co-workers. Entry ends September 30, 2016. 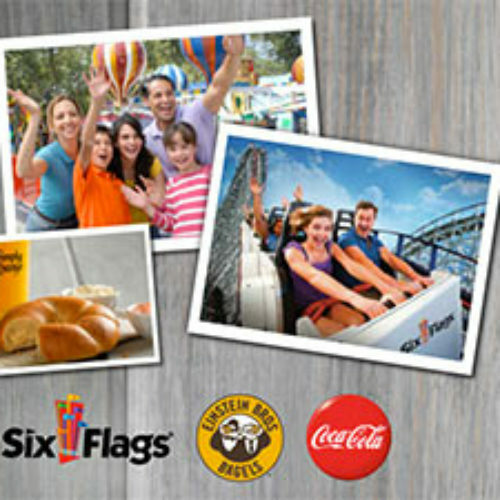 You can enter the Twist n’ Dip Sweepstakes from Einstein Bagels for your chance to win the ultimate Six Flags vacation for 4 that includes airfare, hotel, spending money and a Coca-Cola swag bag or you can win free Einstein bagels for a year. Entry ends August 03, 2016. 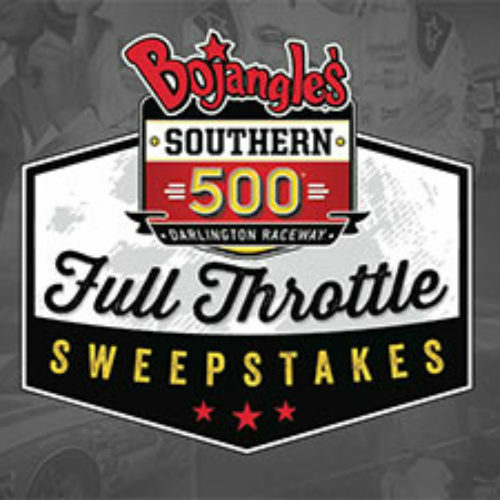 You can enter the Bojangle’s Full Throttle Sweepstakes for your chance to win the ultimate race experience with trips for two to Darlington, Talladega, Homestead and Daytona or $35,000. There is even a ‘Grand Prize Bonus’ of $500,000 that the winner will have a chance to win at the 2016 Bojangles’ Southern 500 race. Entry ends August 21, 2016. 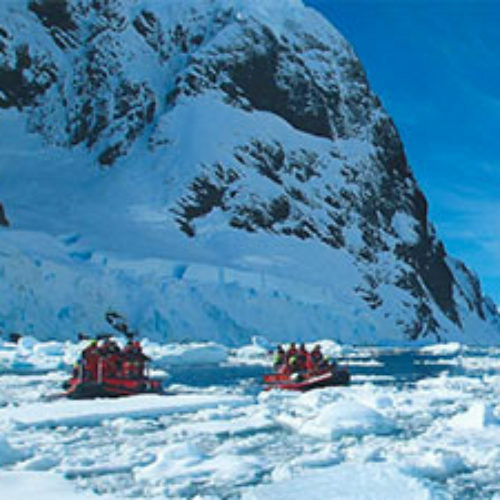 You can enter the Antarctica Voyage for Two Sweepstakes from Hurtigruten for your chance to win an Antartica Cruise for two to discover the last untouched continent. Entry ends September 30, 2016. 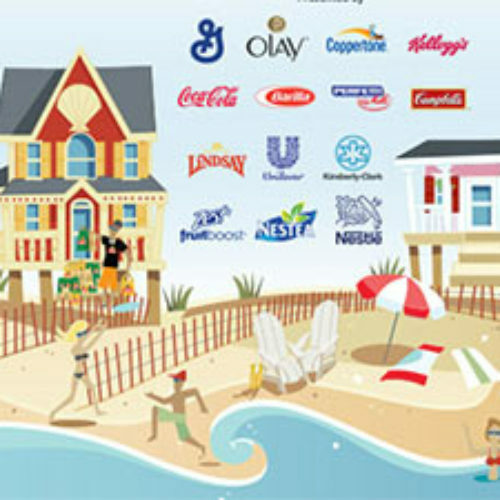 You can enter the Summer At The Shore Sweepstakes from ShopRite for your chance to win a one week beach house rental plus $1,000 in groceries delivered by ShopRite from Home. A total of 45 weekly winners will receive $100 ShopRite gift cards. Entry ends September 06, 2016. 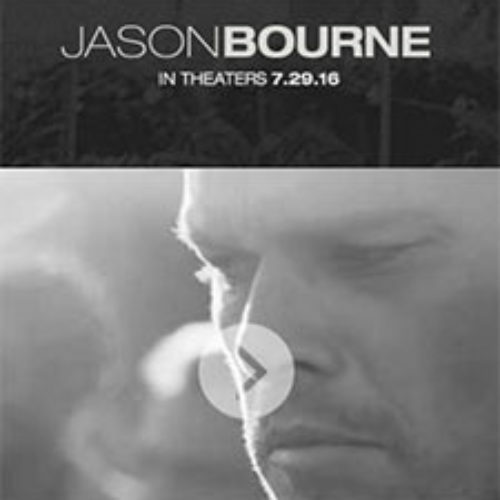 You can enter the Jason Bourne Sweepstakes from NBC Universal for your chance to win a trip to Las Vegas that includes airfare, hotel and $500 for a night out on the strip. Entry ends July 29, 2016. 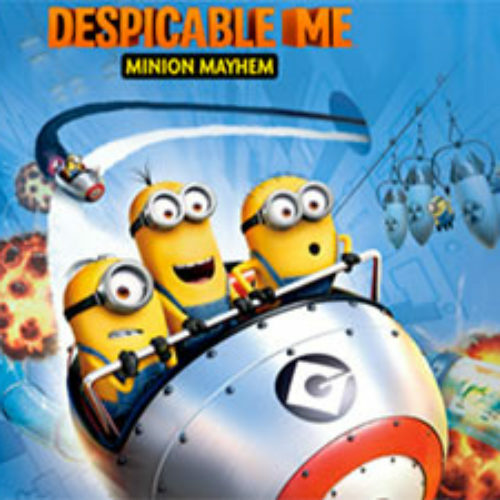 You can enter the Vacation To Universal Studios Hollywood Sweepstakes from Sun-Maid for your chance to be one of five families to win a trip to Universal Studios Hollywood to experience Despicable Me Minion Mayhem or be one of $1,000 winners of a Minions Movie DVD. Entry ends September 25, 2017. You can enter the K.C. 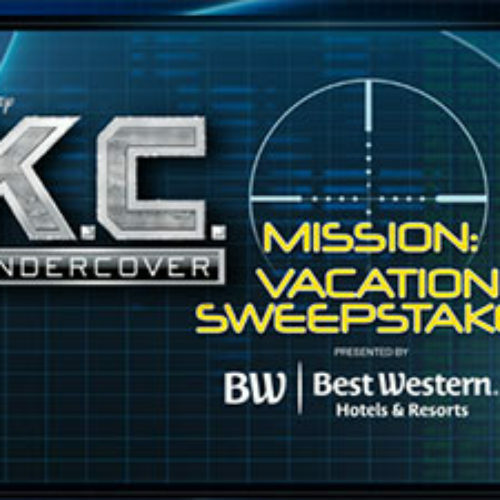 Undercover Mission Vacation Sweepstakes from Disney Channel for your chance to win an unforgettable spy mission for your family in LA to meet Zendaya and complete a spy themed scavenger hunt. You can also be one of 50 winners of a $100 Best Western gift card. Entry ends September 04, 2016.